Cao Thang Eye Hospital (CTEH) Has Officially Been Accredited for 4Th Time by JCI. 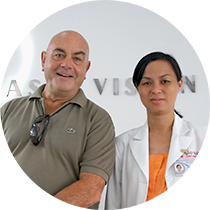 Cao Thang Eye Hospital is Vietnam’s premier provider of comprehensive eye care services. 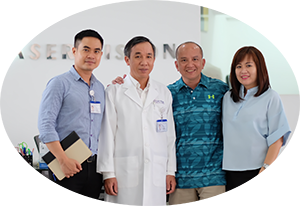 JCI-Accredited since 2009, we are committed to delivering the highest standard of care to our patients with a combination of medical and surgical expertise. Reduce your dependence on glasses or contact lenses without surgery. A lot of people don’t know that they need to have their eyes checked at least once a year. 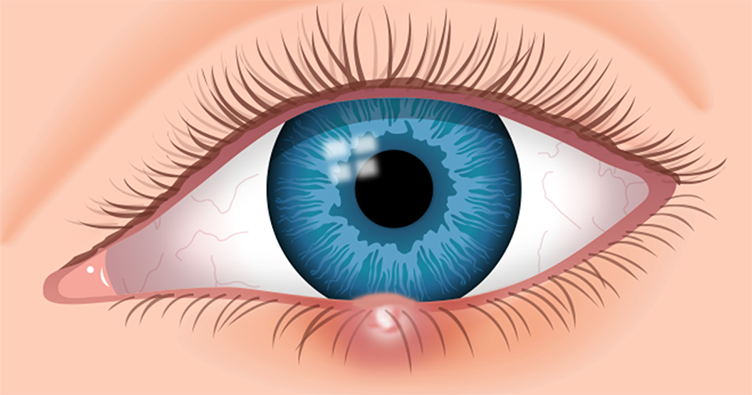 For many people eye conditions go unnoticed until it is too late and already affects their vision. That is why it is very important to have your eyes checked regularly to detect early signs for eye diseases. If you are one of the millions who live with a refractive disorder such as being nearsighted, farsighted or having astigmatism, you may be a good candidate for LASIK eye surgery - a quick and painless procedure that may offer a lifetime free from corrective lenses! Cao Thang Eye Hospital is equipped with with world-class modular operation theaters designed and built to ensure sterility and patient safety. 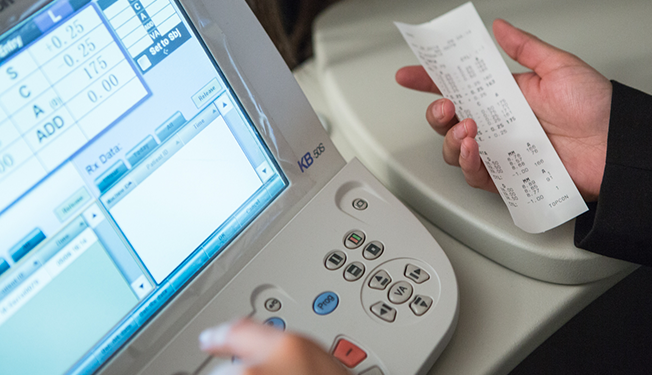 Learn more about the diagnostic and surgical equipment we source from the most reliable and reputable manufacturers in the world. 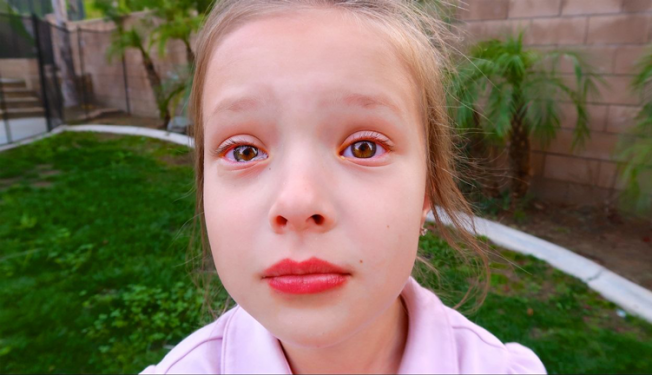 "The next day – I COULD SEE!! I even went back to work the next morning! It has been one week with perfect vision and no glasses or contacts! It’s truly incredible to be able to see with my own eyes! Thank you so much Dr.Trang and the rest of staff at Cao Thang! Love you." "To whom it might concern. 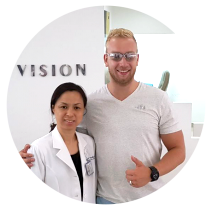 I have traveled from Norway to have eyes operated here! Your staff, your doctors and your care have been truly fantastic. I will highly recommend this hospital worldwide. Sincerely,"
"Best decision of my life. Great service. Special thanks to Dr. Trang and her team. I only had 5 days left in Vietnam and still had a very smooth process. They checked my eyes every single day after the LASIK surgery. I now have 20/20 vision. Cảm ơn!" 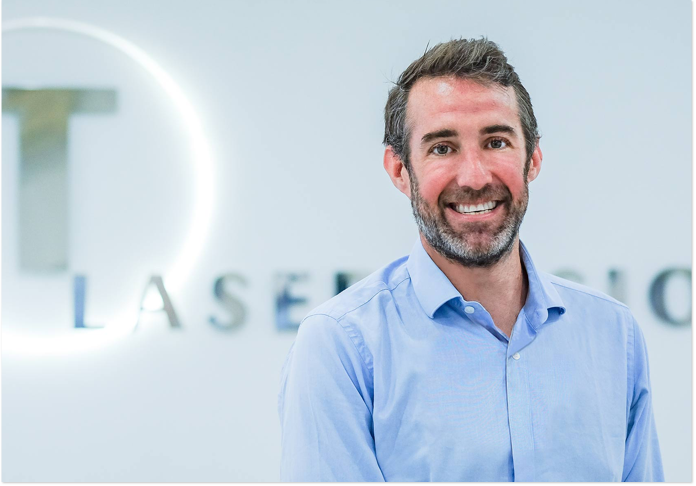 "I had presbyopia and wanted to get the vision I used to have back in my 20s. Now that I have achieved a 20/20 visual acuity. I can tell it was worth it: the outcome is awesome. Thanks Dr. Trang!" 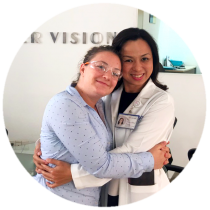 Lana travelled to Cao Thang Eye Hospital for LASIK and PRK treatments. She was very happy with the outcome and willing to recommend Cao Thang Eye Hospital to her friends in Singapore. Rosemary said that the LASIK laser eye surgery went well. The staff are very professional and explained everything as you went. She will be referring friends and her family to Cao Thang Eye Hospital in the future. "The service was excellent from start to finish. We were made very welcome, language was not a difficulty. The operations went very smoothly and quickly giving me little time to worry. I think I had a lot better experience than I would have had in England or in France." 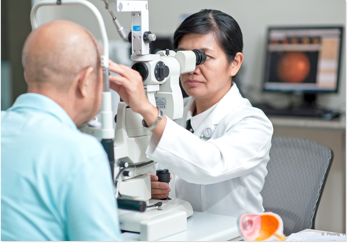 Our board-certified ophthalmologists and optometrists have decades of combined experience in eye care. 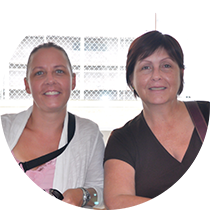 As as a team, we are able to bring you specialized, comprehensive treatment options. 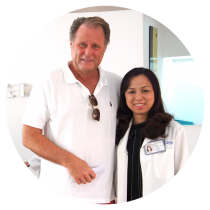 Learn more about each of our doctors here.